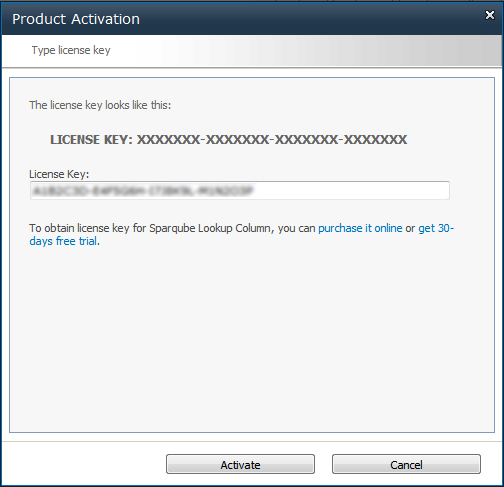 You can use Sparqube Lookup Column for 3 days after installation without license. After that if you want to continue using it, you should request free 30-days trial or buy a license. Note: After evaluation period is expired, you cannot use the product. This will be indicated by the following warning message: "Evaluation period has expired. Please activate the product". You can purchase Sparqube Lookup license at any time or you can request extended trial license by contacting Sparqube sales department. 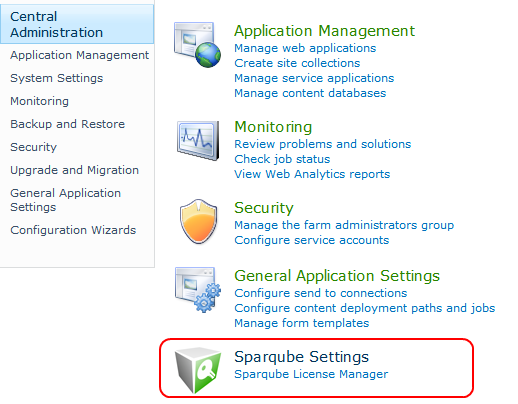 Download Sparqube License Manager from Sparqube Web site and install it to Central Administration Web application. You can get Full or Development license key via purchase or request Trial license key via product Download web page. License key is sent via e-mail and looks similar to the following: A1B2C3D-E4F5G6H-I7J8K9L-M1N2O3P. In this page, you can see all installed Sparqube components and its license type and status. Find Sparqube Lookup Column and click it. You can also activate license via email. 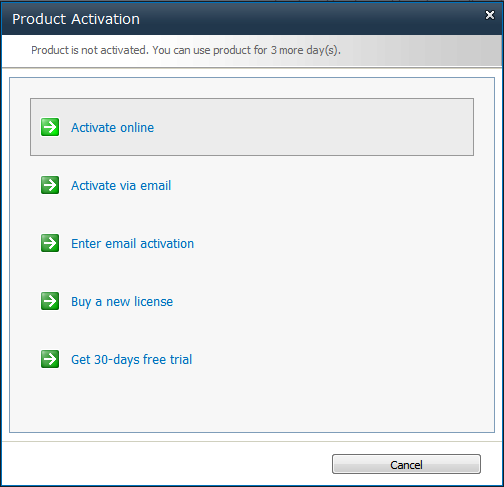 In Product Activation dialog, you can see SharePoint Farm ID. Clicking on email address link in this dialog box will open new message window of your installed email client in which you should enter your license key which you'd like to activate. 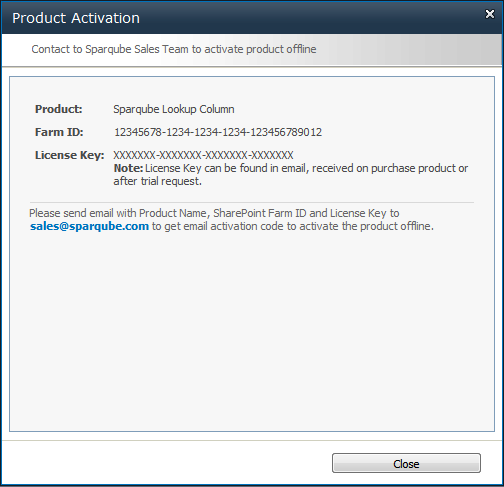 In case you do not have email client installed on your box you can simply copy Farm ID and License Key and send an email from any other suitable machine to this address sales[at]sparqube.com. After that, you will receive en email with activation code within 48 hours. 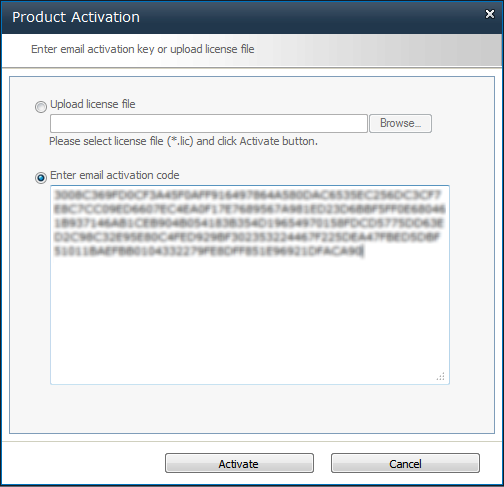 To enter received activation code please repeat steps 1-4 and click Enter email activation. After successful activation, you can refer to License Manager page and check license details. Sparqube Lookup Classic column can be added to a lists, sites and content types like any other column types included with SharePoint. In the Columns Name box, type a name for the column. In Parent-Child Relationships between Columns, you can create a dependency between this column and another one in the same list. Select Make this a dependent column check box and choose Parent column from this list, which triggers changes in this column, then choose Filter column from lookup source list. Filter column will match with the value of Parent column to filter the results. Sparqube Lookup column supports different column types for Parent and Filter column. It can be Sparqube Lookup Classic, Sparqube Lookup Extra, Choice, Lookup, Person or Group, Single line of text, Yes/No, Content Type. 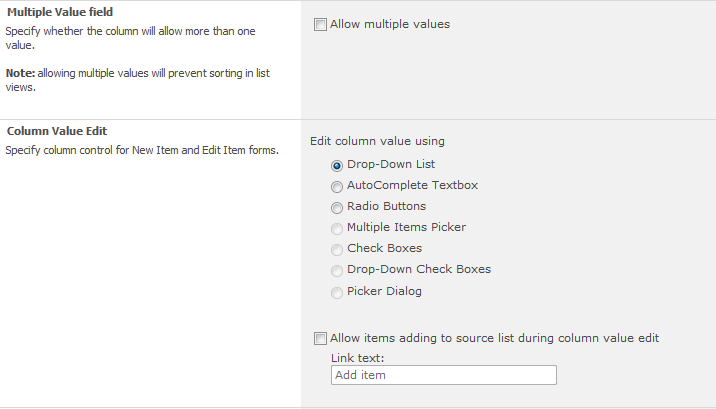 Show all values when nothing is selected in parent column check box allows tuning up how filtering is performed. With the check box unchecked (default behavior) values of the column are filtered even if parent column has no values selected. If check box is checked then column available values are not filtered when parent column has no selected value. There are cases when multiple dependencies are necessary. For example you have Company Representatives list where there is a Company lookup column, which references data from Companies list, but, since there are lots of company records in the source list, it is required to filter data not only by country, but also by company size, for example. Suppose that Company Representatives list have Location lookup column referencing data from Country column, Company Size lookup column references data from Employees column and Company lookup column references data from Name column of Companies list. To allow column to have more than one value, check the Allow multiple values option in the Multiple Value field section. Note: allowing multiple values will prevent sorting in list views. Drop-Down List – displays possible options in simple drop-down menu. AutoComplete Textbox – enables users to quickly find and select from a pre-populated list of values as they type, leveraging searching and filtering. Multiple Items Picker – similar to standard lookup control for multiple items selection. Check Boxes – displays the source list items as check boxes, multiple values can be selected. Drop-Down Check Boxes – displays values selectable by check boxes in drop-down menu. 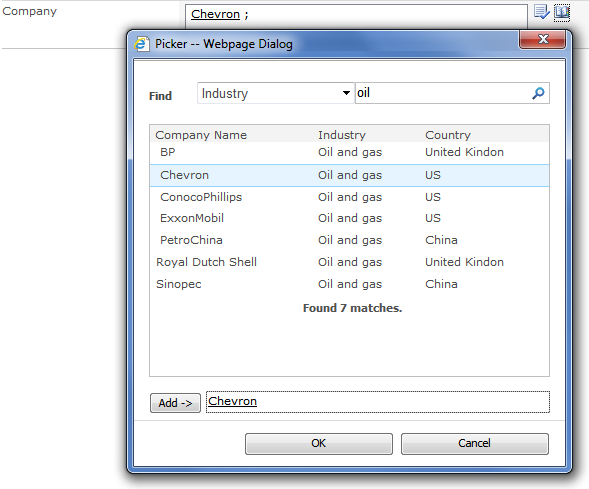 Picker Dialog – represents a dialog box in which user can find and select items from source list. This control is useful if you need to choose lookup data from large lists. It supports single and multiple value selection. 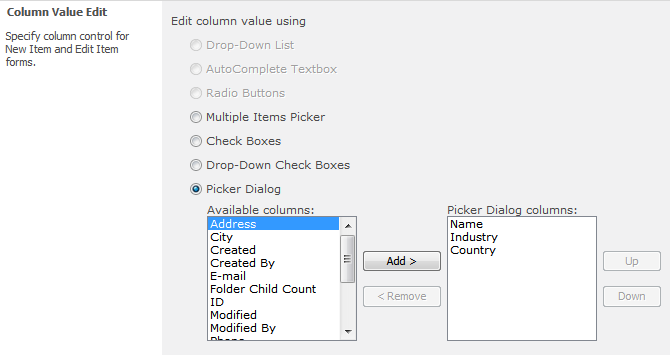 To use this component, it is required to specify columns shown in its dialog form. In this section you can also enable items adding to lookup source list by checking Allow items adding to source list during column value edit box. With this option set "Add new item" link will be rendered in item add or edit form, by clicking which you will be able to add new items to the source list. Column displays value as link to parent item in list view by default. In Column Value Display Format section, you can change this behavior by set Show column value as flag to Text, so item’s text will be displayed instead of link to it. In Default Value section, you can enter the default value for the lookup column. You can type texts separated by semicolon for multiple default values selection. Relationship section allows adding additional level of control to lists bound by parent-child relationship. By default there are no action constraints to list items of such lists, thus if any item in parent list is referenced by items in child list, such item can be deleted, for example. 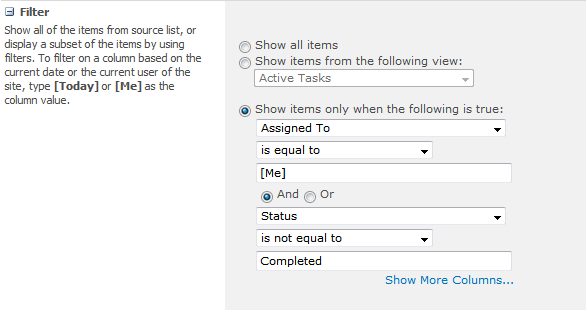 By enabling Enforce relationship behavior such actions can be prohibited and list items referenced in other lists cannot be deleted if Restrict delete is selected. In case Cascade delete is selected, item in parent list and all items referencing it in child lists will also be deleted. Note: please ensure that Sparqube Lookup Column site collection feature is activated for proper functioning of Enforce relationship behavior. In the Datasheet View section, you can provide column behavior in Datasheet views. Possible options: Hidden, Read only and Allow edit. 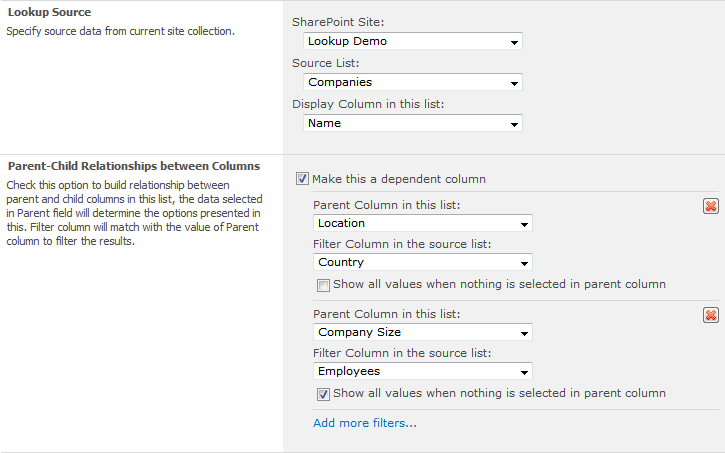 Note: If you choose Allow edit, then column will be rendered as standard SharePoint Lookup column in Datasheet view, special column settings such as filtering, parent-child relationships will be disabled in this view. 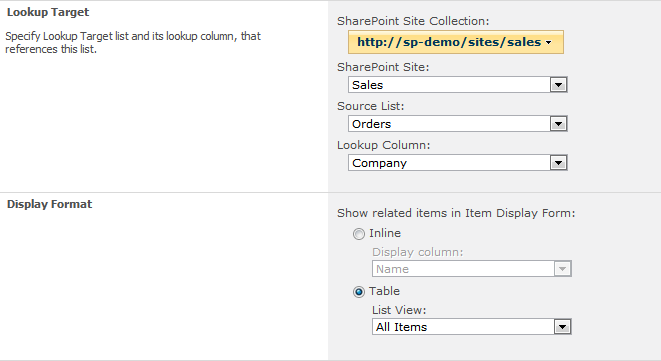 In the Convert section, you can convert existing standard SharePoint Lookup column to Sparqube Lookup Classic. Simply choose existing Lookup column and click Convert button to convert it to Sparqube Lookup Classic. All existing data will be preserved. 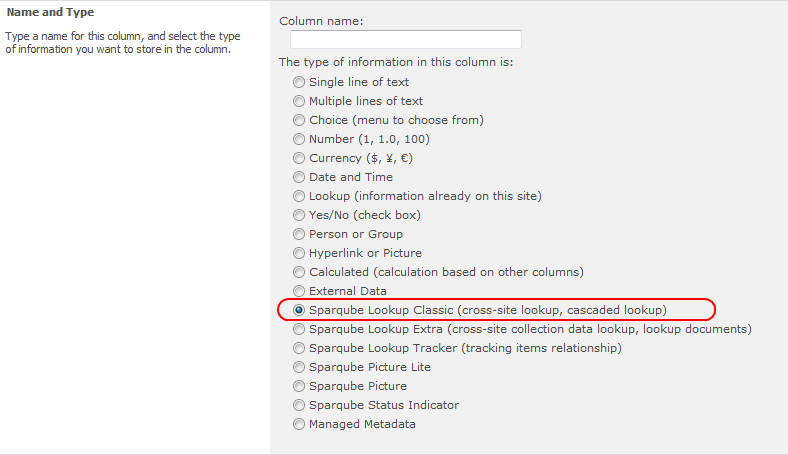 This functionality is available only when creating new Sparqube Lookup Classic column. Note: Sparqube Lookup Column site collection feature should be activated for automatic values synchronization with source list items. Under Lookup Column box select lookup column by which tracking relation is established. This can be either standard SharePoint lookup or Sparqube Lookup Classic or Sparqube Lookup Extra. 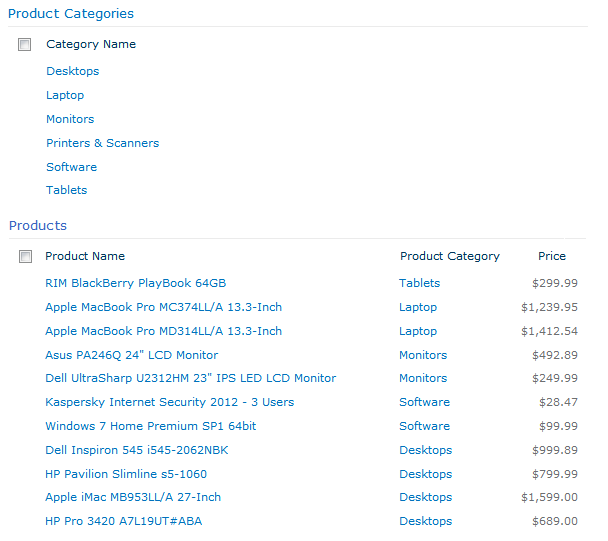 Table – items are displayed as table. 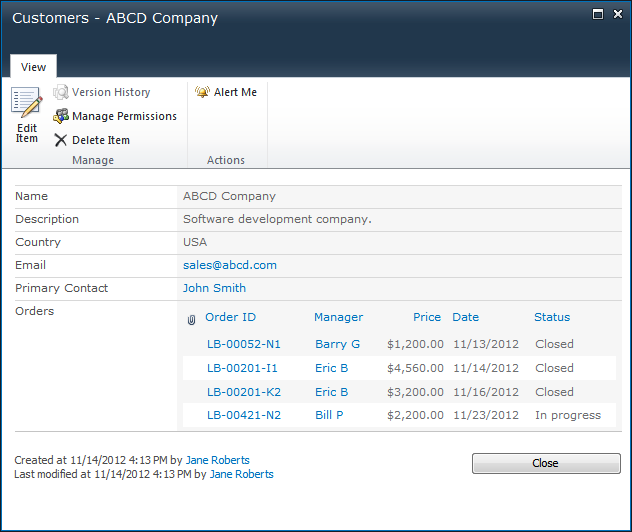 List View setting specifies which existing list view will be used as rendering template. This approach allows using all the significant view features and properties: sorting, styles, filters and column set. In List Settings page, click Create column. In Name and Type section, choose column type as Sparqube Lookup Classic. Expand Convert section, choose existing Lookup column and click Convert button. In confirm dialog, click OK button. After that, lookup column is converted to Sparqube Lookup column, and column settings page is opened, where you can specify additional settings for this column. In List Settings page, click on target Sparqube Lookup Classic column to open Sparqube Lookup column settings page. Expand Convert section and click Convert button. In confirm dialog, click OK button. Column is converted to standard Lookup column. Create new Category column and select Sparqube Lookup for column type. In Source Data, select SharePoint site that contains Product Categories list, and select Product Categories list under Source List box. 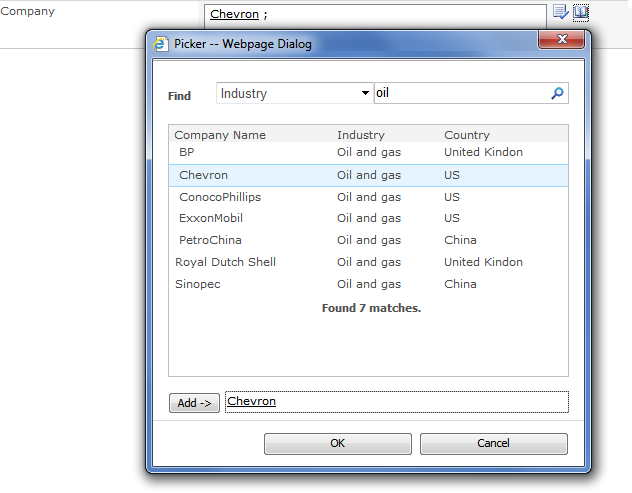 Under Display Column in this list box, select Category Name column of Product Categories list. (Optional) In Column Value Display Format section under Show column value as box, we can choose rendering product category in Orders list as Text, not as link to its item. 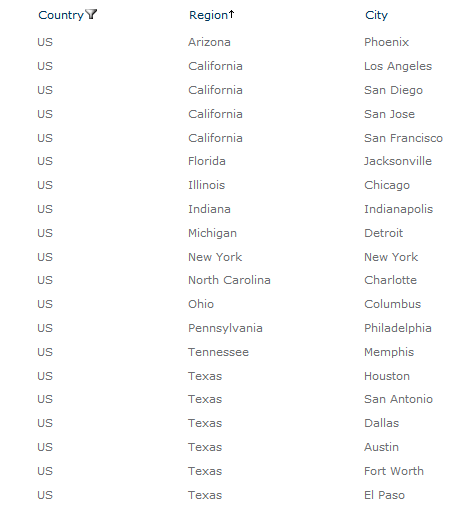 There is another Companies list, in which this geographic data can be referenced in cascading manner: user could choose country, then its region, then city from the list of the cities for selected region. After that, when user adds new customer or edits existing one, she can choose country, after that regions drop-down list will automatically refresh and display only regions from selected country. After region is selected, list of cities will automatically populate with values corresponding to selected region. There is no limitation on number of cascading levels in Sparqube Lookup. You can also check Allow multiple values to allow Lookup columns containing more than one value.